As I’ve posted last month, it’s all about red and berry nail polishes for me now. I am browsing all the different nail polish collections, and nothing calls out my name. In fact the only nail polish on my wish list is Marc Jacob’s Lola (it is already mine!). That was until I discovered Nailberry! It is a relatively new 4 free (Free of Formaldehyde, Toluene, DBP and Camphor. It is also cruelty free) nail polish brand from the UK. It has probably the coolest design for a nail polish ever, very chic and sophisticated. Cool name, nice front, simple black and white label and elegant bottle. Here is what I want as a stocking filler for the holidays. I have been a almost good girl! Love, Marina. Feu de Bois: the warm, familiar, sophisticated accord of rare woods throughout the long winter days. Opopanax: extracted from the bush of Persia, the resin is captivating and enigmatic by the balsamic notes. Ambre: a warm and elegant procession of the woods vetiver and patchouli, enhanced with the radiant aniseed, insolent spices, mysterious incense, citrus and Tonka bean. Pomander: reminiscent of a Christmas orange sprinkled with cloves and cinnamon. 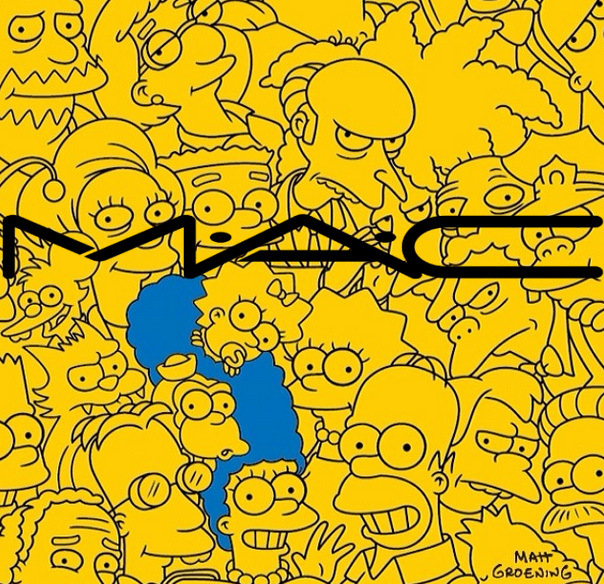 MAC is going to release The Simpsons inspired collection this Autumn, to celebrate the show’s 25th anniversary! For such a die-hard fan, as I am, that is amazing news. I can’t wait to see everything, I have big hopes for a nice packaging. I really hope this collection won’t disappoint. D’oh! 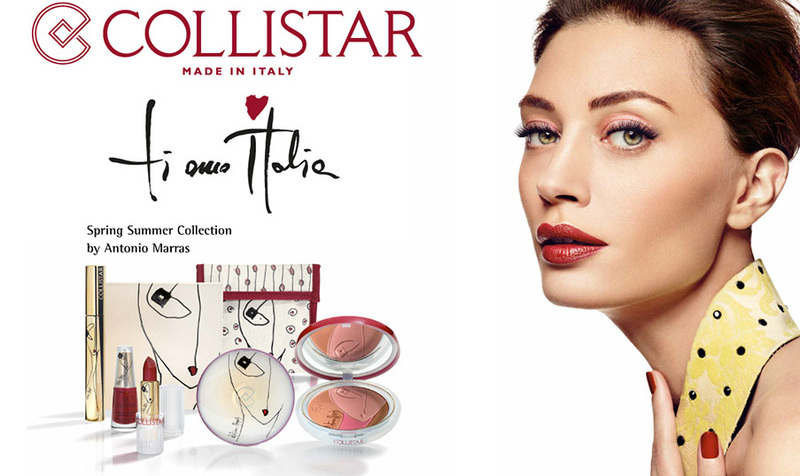 Today I want to share a preview of Collistar’s Spring 2014 makeup collection, which is a collaboration with a famous fashion designer Antonio Marras. It is called Ti Amo Italia and is inspired by Marras’ homeland Sardinia. 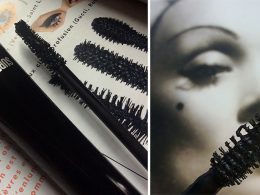 The brand describe it [collection] as “spontaneous, creative, intelligent, vibrant, seductive, passionate and exciting.” And, to tell the truth, I think this is among my favourite seasonal collections. 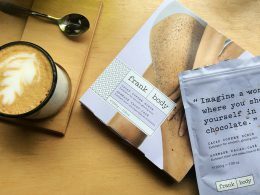 In fact, I have several products that I plan to check out in person, and, hopefully, purchase. If they are as good in real life, as they are on the promos. 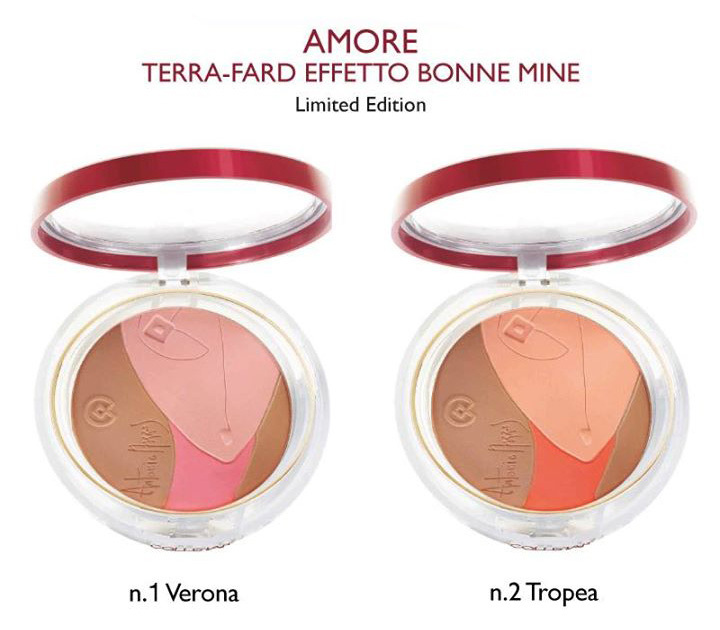 Amore: Bonne Mine Effect Bronzer- Blusher (LE) in Verona and Tropea. 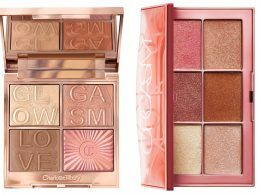 Can be used as a bronzer, blusher or mixed together, it is a star product of the collection.